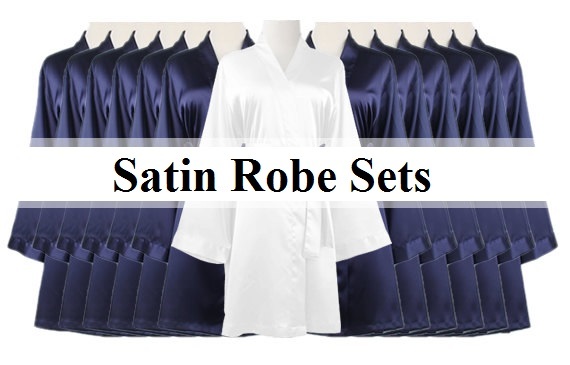 Our beautiful satin robes are a perfect gift a friend or yourself. We have 13 colors for you to choose from. We have placed the most popular colors in a drop down menu for you to select. machine wash cold with lite colors, gentle cycle. DO NOT BEACH, Tumble Dry Low, Remove Promptly. If your taller than 5" 9" choose the LG. or XXL so that it's no to short. Just a suggestion.